​You might be asking yourself why pain-free is bolded? Well, at most laser hair removal centers their motto is "No Pain, No Game." Well at our place we don't believe in this nonsense. We believe you can get rid of all those hairs without any pain at all. We use the LightSheer® DUET™ laser removal machine. This is easily the best machine on the market. Doctors continue to recommend this machine because of its stunning interface. Now you can be free of unwanted hair – once and for all. No more tweezing, shaving, waxing or chemical depilatories. LightSheer®DUET™ is a revolutionary hair removal system that works quickly, gently and reliably. Using a non-invasive laser beam, LightSheer®DUET™ literally gets to the root of the problem, focusing laser energy through your skin to disable unwanted hair follicles. LightSheer®DUET™ can safely remove hair from all parts of the body including cheeks, legs, arms, underarms and back and sensitive areas such as ears, nose, chest, women’s breasts, and bikini line. 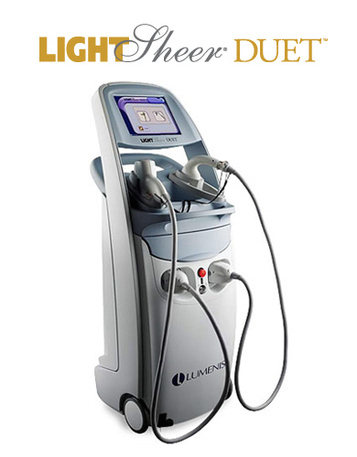 The LightSheer®DUET™ includes two optimal wavelength 800 nm diode hair removal systems on one versatile platform. 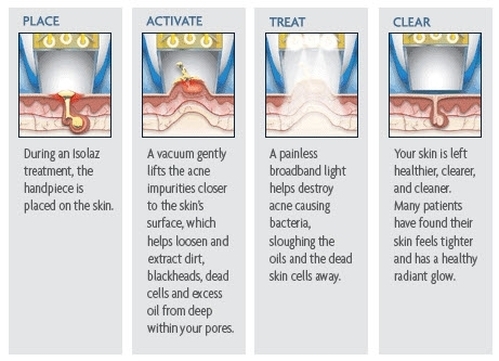 ​How Does Laser Hair Removal Work? Laser hair removal seems interesting, right? It is a painless, cost-effective way to make sure that your hair doesn't grown again. But you may be wondering, how does such a fantastic machine work? Most people don't like hair on their back, face, arms, or legs. They find it embarrassing, but they just don't know how to get tried of it. Of course, they could wax it or shave it, but they may have to do this on a daily basis. Laser hair removal will make sure that your hair doesn't grow for a long time They have to spend their time getting rid of their hair. With laser hair removal, you don't have to worry about hair. 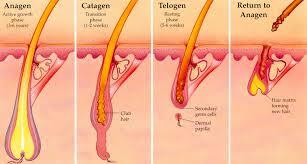 Laser hair removals a cost-effective, painless way to make sure that hair isn't a problem for you again.